British Mother’s Day Deal! 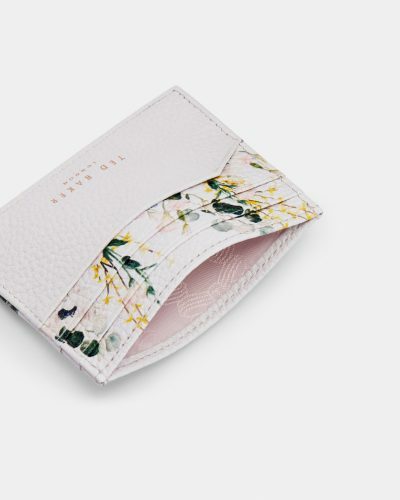 20% Off Selected Ted Baker Items! 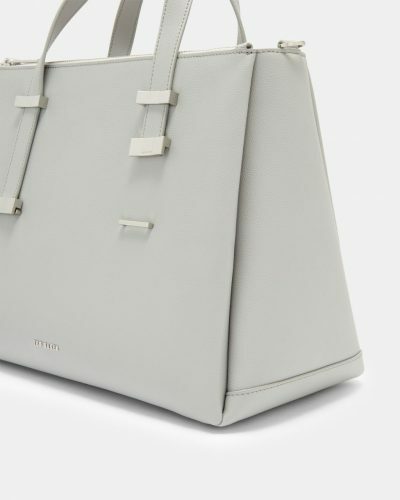 March 31st marks Mother’s Day in Great Britain, and many online shops will offer discounts. 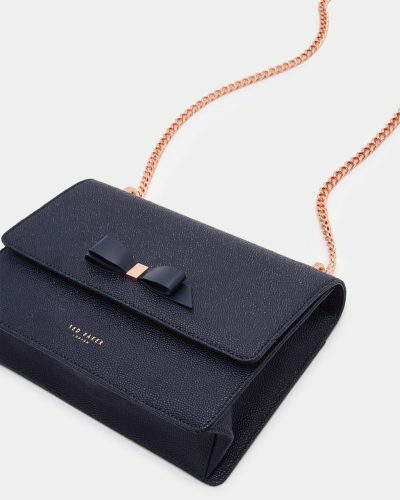 Even Ted Baker is offering 20% off! The discount may only count for selected items, but there are over 400 products on Sale, so definitely worth checking out! 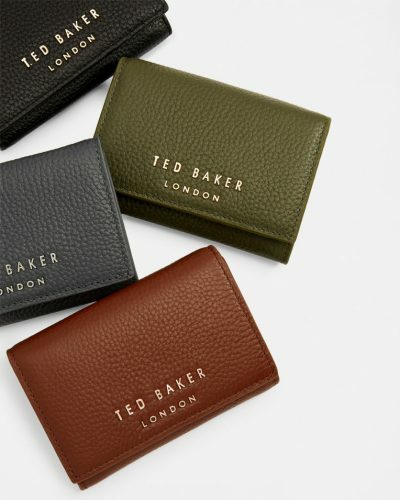 Buy a Ted Baker card holder for only £28 (about AED 134) after discount!